Another wonderful sunny day in the Koboke Gorge on the Yoshino River. The last day of the competition was reserved for the king among all of the disciplines – Downriver. It has the most points available for the Overall ranking, and so can greatly affect the final championship positions. The Slalom course at this year's World Rafting Championships had 14 gates, of which gates 2, 4, 7, 10 and 13 were upstream, the rest downstream. In addition to having paddling skills, teams also needed climbing skills to do their scouting as the river banks were strewn with very large boulders. The first day of the IRF’s 2017 World Rafting Championship (WRC), on the Yoshino River, Miyoshi City, Japan, got under way today with 12 Youth (U19) teams, 16 Junior (U23) teams, 14 Masters (40+) and 29 in the Open division. Each of these divisions has the male and female category as well. 71 teams from 22 countries are competing for the honor of being World Champions. 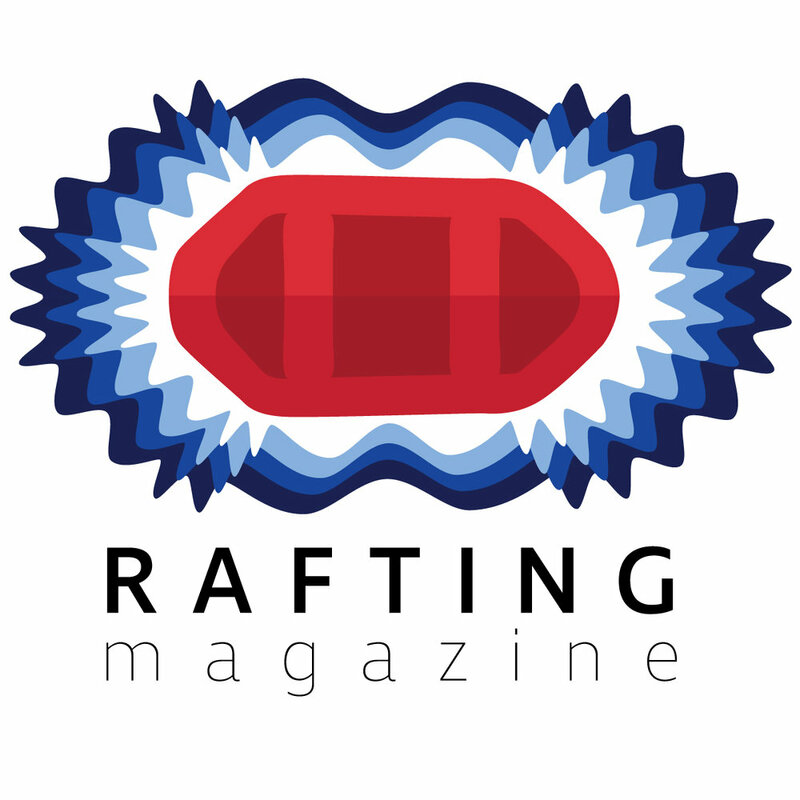 The 2017 European Rafting Championships will set the stage for who is the best team of boaters in Europe and who will be the leading teams at the World Rafting Championships in Japan. The Results are in from the International Rafting Federation's 2016 World Rafting Championships. How did your country do? Day 3 Of the World Rafting Championships 2016 Slalom event standings for the mens and womens open division. Day 2 of the 2016 World Rafting Championships at Wadi Adventure is complete and the results are up. Day One's standings of the International Rafting Federation's 2016 World Rafting Championships. How did your country do? Watch the 2016 World Rafting Championships live from Wadi Adventure in the UAE.